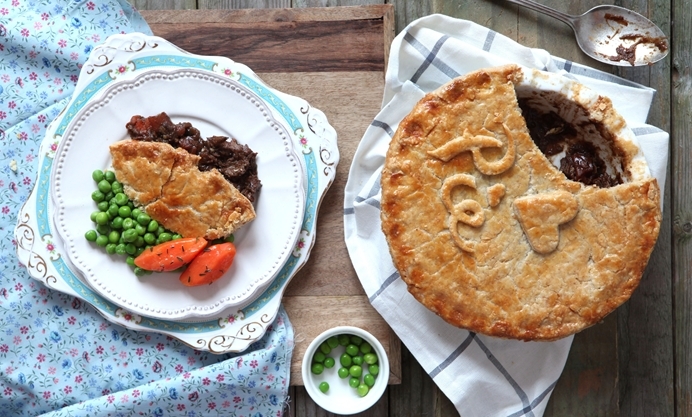 Regula's beef and oyster pie recipe is a wonderful take on this traditional British dish. Using stout to cook the beef provides a heady depth of flavour, while the heavenly oysters add a real taste of the seaside to this brilliant steak pie. 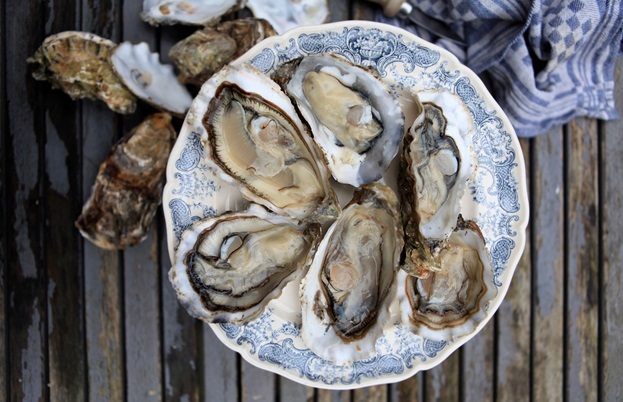 As Dickens’ Sam Weller remarks in The Pickwick Papers, ‘Poverty and oysters always seem to go together’. 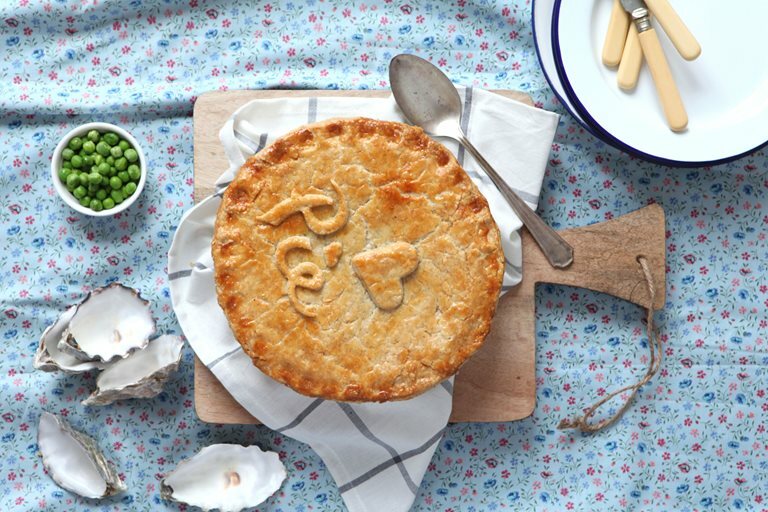 Beef and oyster pie is a classic Victorian dish, it was the food of the poor and the poorer you were the more oysters you would put in your pie. 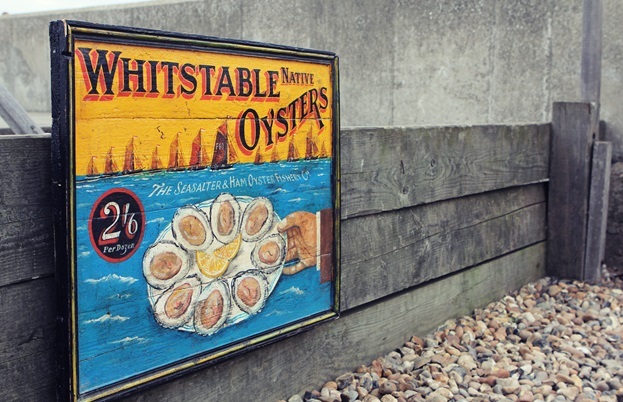 Oysters were plentiful, the smaller ones sold as fast food on the streets of London or pickled to keep, while the bigger ones were put in stews and pies. It was a cheap source of protein. Oysters are very sensitive to climate, environmental factors and diseases which make them risky business for fishermen. The catch can vary from year to year and can sometimes disappear into thin air completely. But the solidarity of fishermen and sense of community ensures that oyster beds are preserved. When oyster beds are devastated somewhere the beds are revived with oysters from other – competing – fisheries. This pie is wonderfully succulent, once a poor man’s dinner it now graces our tables with elegance. The beef, oyster and stout or porter beer are a perfect pairing together with a rich suet crust – just like your Nan used to make. But let’s kick it up a notch and put some effort into the decoration of the pie! It’s fun to let your children have a go with the leftover pastry (you will have leftover with this recipe). Keep in the freezer until needed, and defrost the evening before in your fridge. This recipe works just as good as a stew, feeding four hungry mouths.